On Saturday, July 20, 2013, Washington State Route 230 did not exist, and so I couldn't drive it. I think Highway 230 would provide a good alternative route from Puget Sound to WSU. 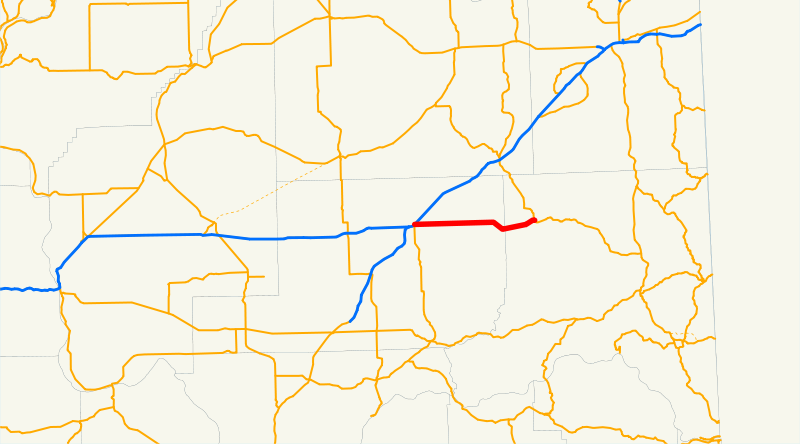 By staying on I-90 longer, this route would probably be faster and safer than driving Highway 26 from the Columbia River all the way to Colfax. 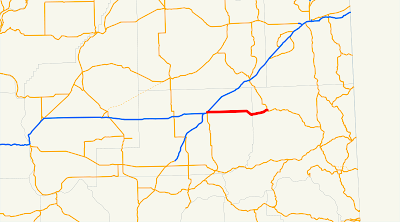 Until we find the money for these twenty-five miles of asphalt, however, Highway 230 will remain just a line on the map, a good idea that never saw the light of day.